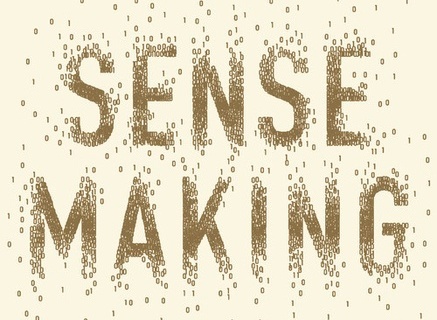 Inspired by his work with companies like Ford and Coca-Cola, Madsbjerg’s Sensemaking is a provocative stand against the “tyranny” of big data and an impassioned argument that human intelligence, informed by the study of the humanities, remains essential to success. We live in the age of algorithms. But what happens when number crunching fails to solve a company’s problems? Madsbjerg argues that many of today’s biggest success stories stem not from “quant” thinking but from deep, nuanced engagement with the culture, language, and history of customers. He calls this technique “sensemaking” and illustrates how business leaders, entrepreneurs, and individuals can use human science tools to innovate and solve their thorniest problems.